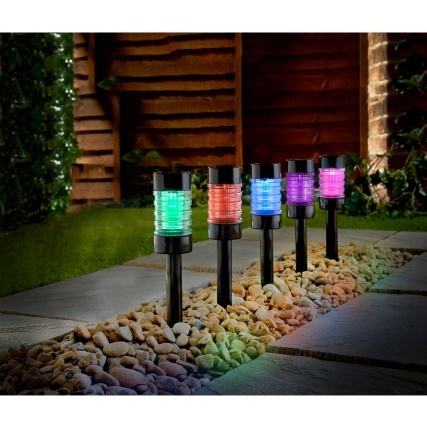 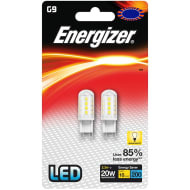 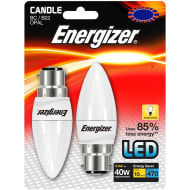 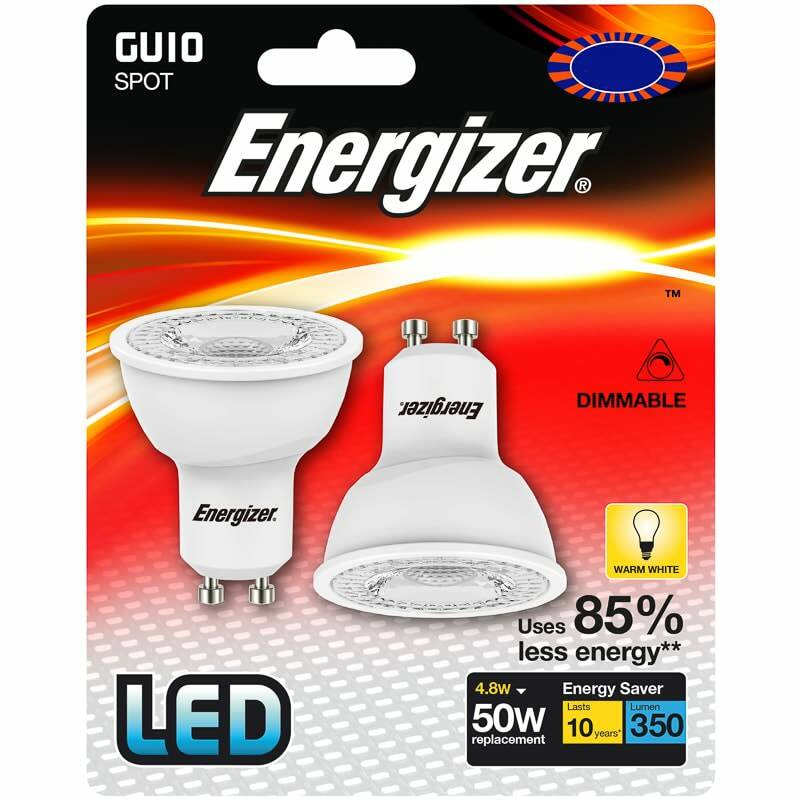 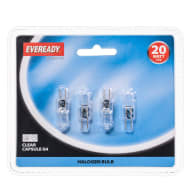 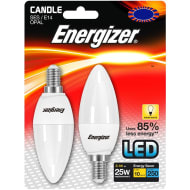 Light up your home - literally - with this fantastic, powerful bulb from Energizer, which allows you to dim it too. 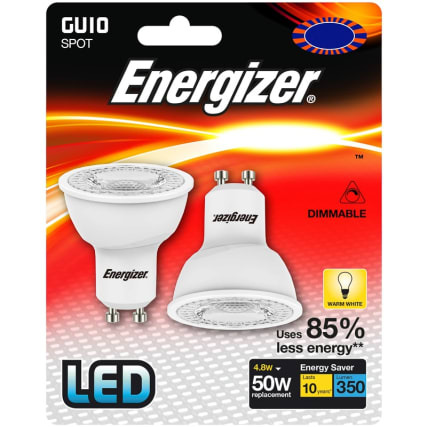 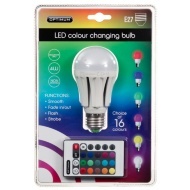 Using 85% less energy than traditional ones, this GU10 shape really is one of the best bulbs on the market. 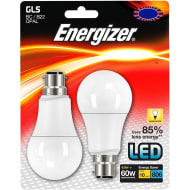 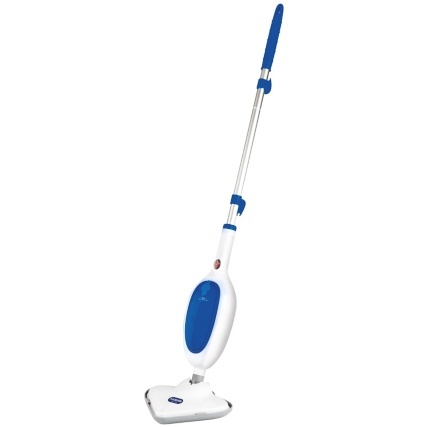 It's an LED bulb that can last up to 10 years if taken care of and not overused. 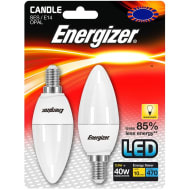 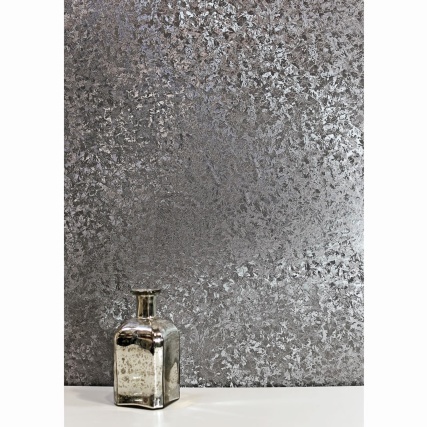 What makes this unique to others is that it works with a dimming switch, meaning you can set the right tone in a room.